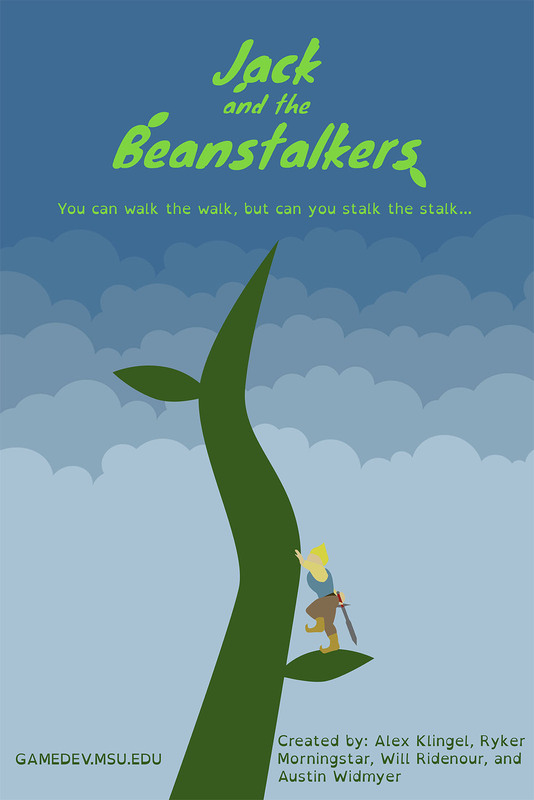 Welcome to Jack and the Beanstalkers, a fun, silly hack-n-slash adventure as you attempt to to defend the growing Beanstalk from the hungry Beanstalkers. 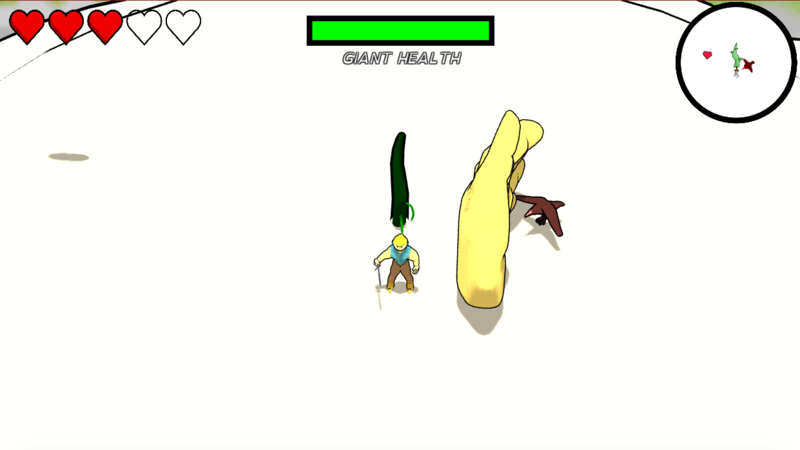 With three different levels (including an exciting boss battle against the Giant himself!) 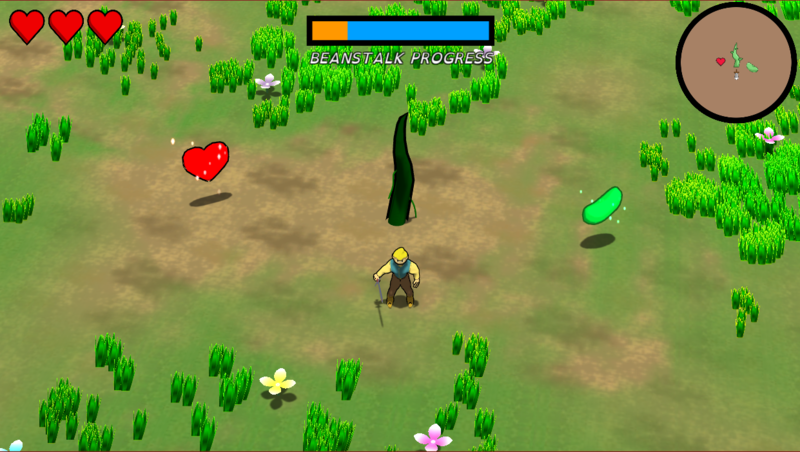 that tests both your reflexes and strategic sense, you’ll have your hands full trying to climb this magic bean! 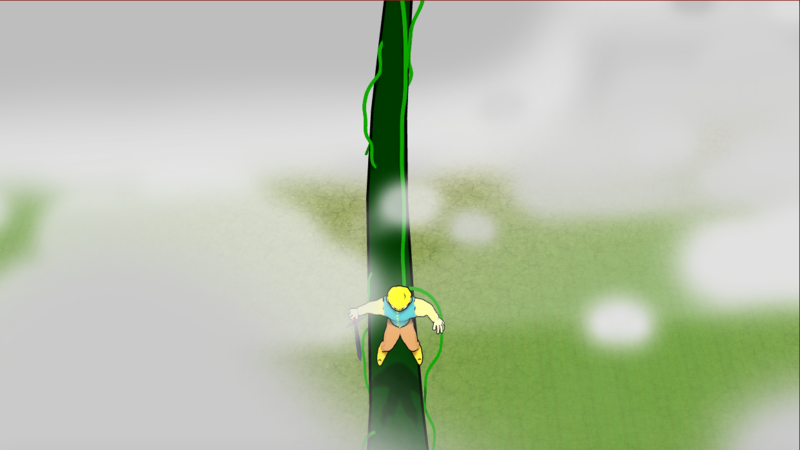 Fend off waves until the beanstalk grows fully and you can advance to the next level!